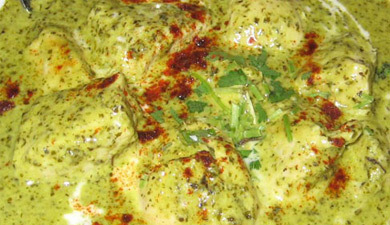 Learn how to make the upcoming Indian chicken dish with lot of fresh greens using this simple recipe. 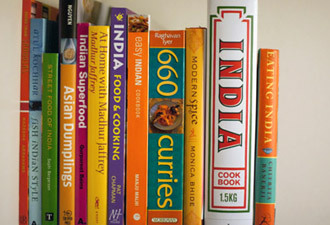 Find reviews of best selling Indian cookbooks and author biography here. How to build an Indian dinner menu? For beginners, eating an Indian food might be somewhat of problem let alone cooking a balanced Indian meal. Ask any question(s) regarding the Indian food and we will try to answer those questions for you or get an expert who will answer those question for you. Have fun cooking! Disclaimer: Most of the articles and recipes published here are for informational purpose only. The recipes may have never been tested by us. Please use any information at your own risk. 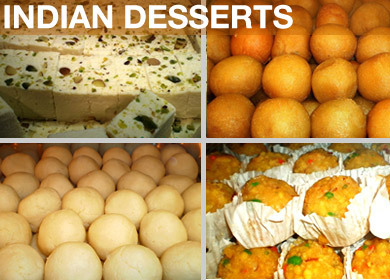 Nor the writer or food-india.com will be responsible for any damages from the use of the information provided.